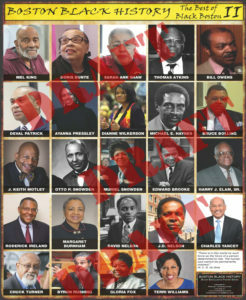 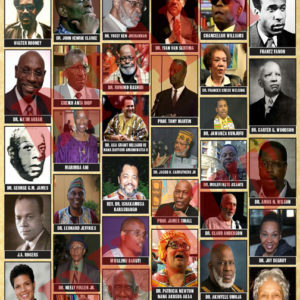 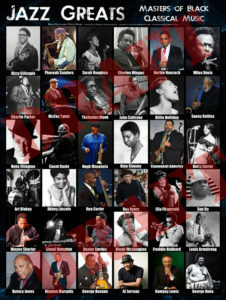 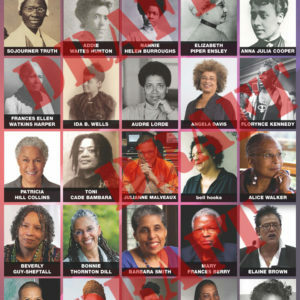 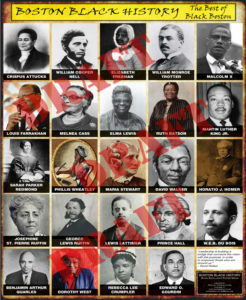 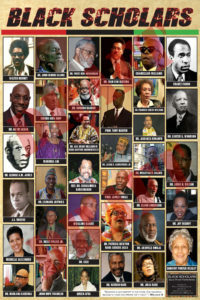 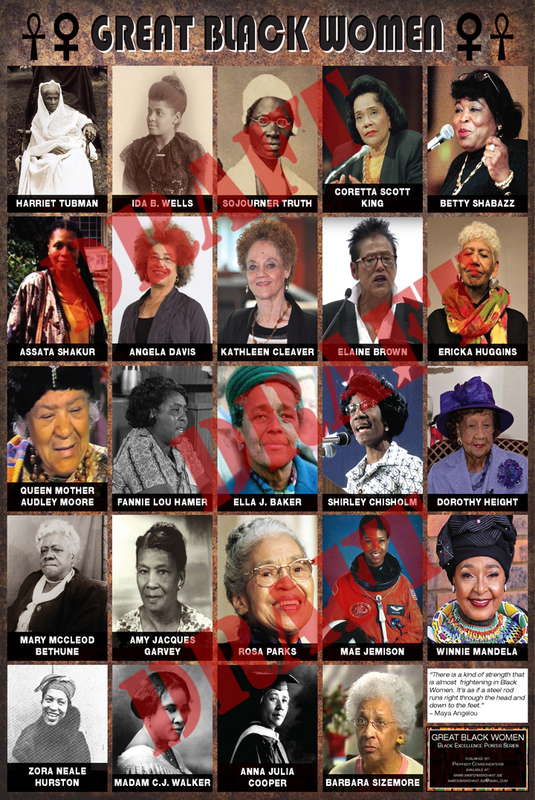 The Great Black Women Poster is a beautifully designed poster featuring 24 of our Historical Sheroes. 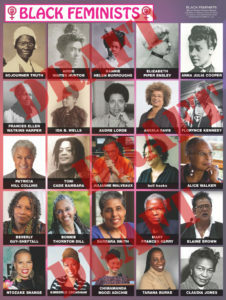 The Great Black Women Poster is a beautifully designed poster featuring 24 of our Historical Sheroes. 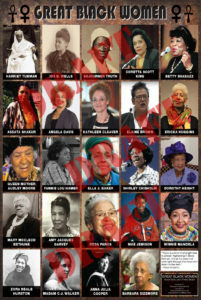 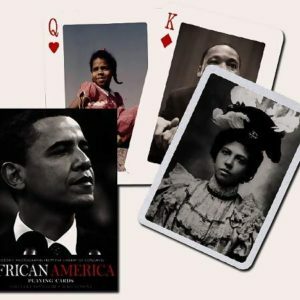 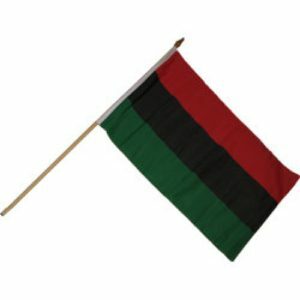 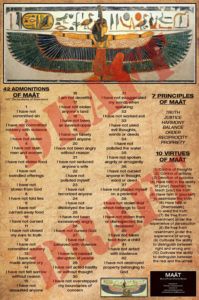 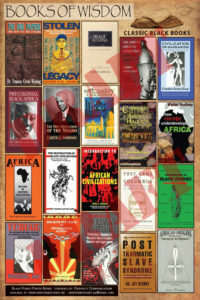 The Great Black Women Poster is part of our Black Excellence Poster Series published by Prophecy Communications.